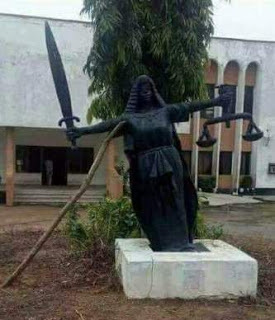 Remember the viral photo of the fallen statue of Justice? 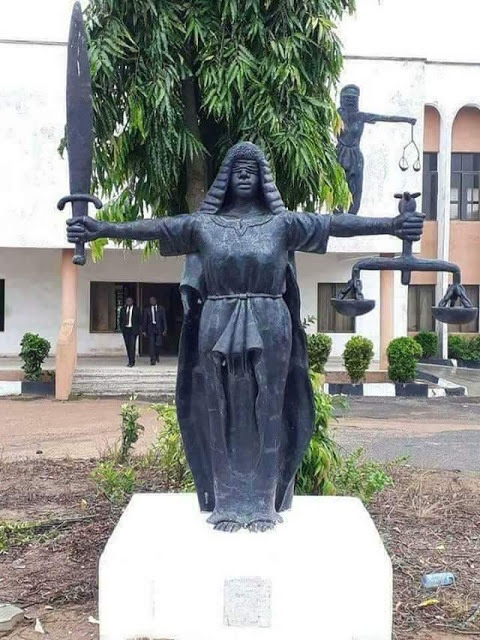 Apparently, relevant authorities have done the needful and restored it. The stand was also given a makeover.